Today we are going to tell you a cool trick on “How To Schedule WhatsAPP Messages On Android” so just sit back and learn the easy trick. Do you want to wish someone on his/her birthday, Anniversary or any other occasion? and you are afraid to forget to wish them? So you don’t need to worry about it anymore. Because here we are brought to you an awesome WhatsApp trick by which you can easily schedule WhatsApp messages. Whenever you have to wish your friend on birthday.., you can schedule a message for him/her and it will be sent at the time you have set. With the help of this schedule trick, you are not gonna miss any moment to wish them. Many other tricks of WhatsApp message schedule required Root, but in this trick, you don’t need to Root your phone. 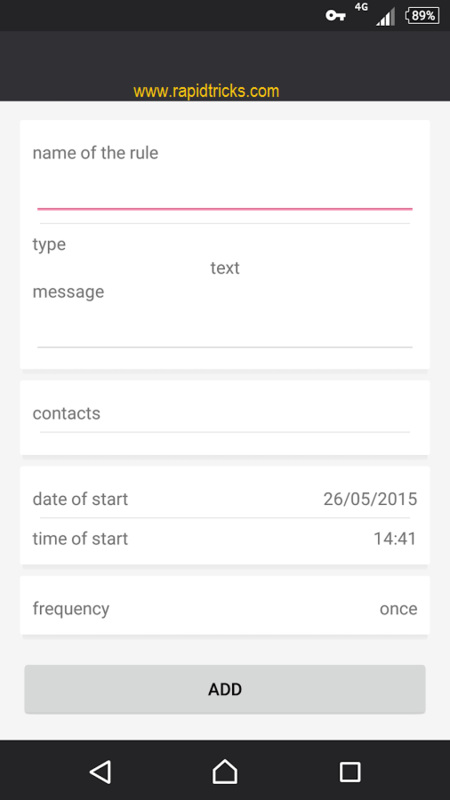 So let’s have a look on “How To Schedule WhatsApp Messages On Android“ (without Root). 1. First of all, you will need to download and install WhatsApp Scheduler App. 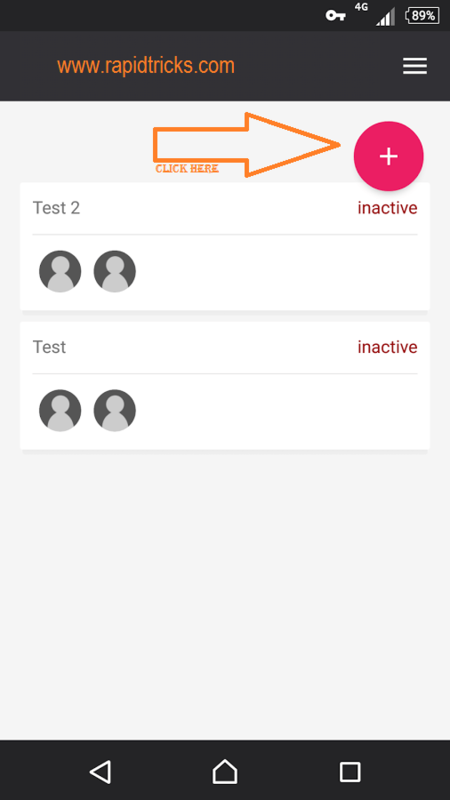 The trick doesn’t require any tech skill as you have seen above, it is a very easy trick of scheduling a WhatsApp message. You can easily schedule multiple WhatsApp messages with this app, so don’t wait to wish someone special later. Just schedule a message for them, and it will be sent to them at a correct time. Using this trick you have no need to afraid anymore about forget to wish him/her. 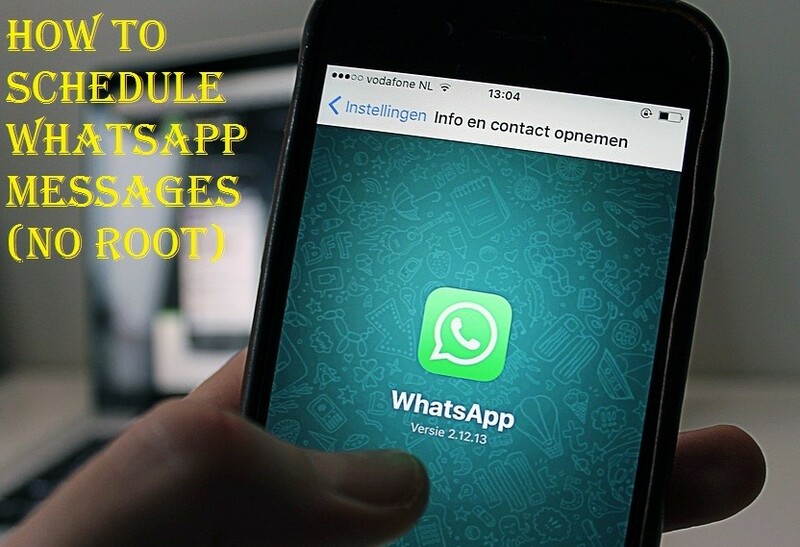 If you like this trick then don’t forget to share it with your friends, and tell them “How To Schedule WhatsApp Messages On Android” without Root. It is asking me to install messenger API, should I install it ?